Think of the most stylish person you know. Now, what do they drive? Something cool, right? For these people, their car is as essential to their personal style as the clothing they wear. Their choice of car reflects how they see themselves and what they’ve accomplished. This is why stylish cars exist. The good news is style can be more than skin deep, it really is possible to have both style and substance. Consider the seventeen cars on this list; all have style, plus a broad range of other attributes contributing mightily to their desirability factors. When you’re looking for chic, the Italians are tough to beat. 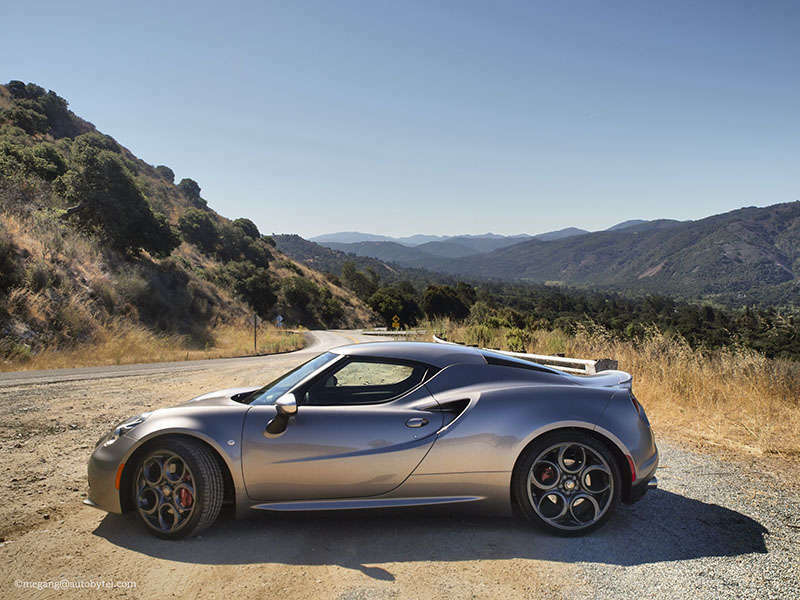 From the voluptuous swells of its fenders to the graceful arc of its roofline, the Alfa Romeo 4C’s splendid display of radii is fodder for hours and hours of long lingering looks. 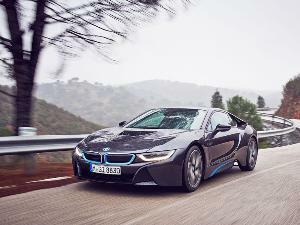 Even better, the driving pleasure it presents is equally the match of the style it confers upon its driver. Nothing less than an affordable mid-engined Italian exotic sports car, Alfa’s 4C is truly something special, and now there’s an open version too. Pricing starts at $53,900. Just when you think you’ve seen every possible configuration for the body of an automobile, something like Audi’s A5 shows up to reinterpret everything you thought you knew. 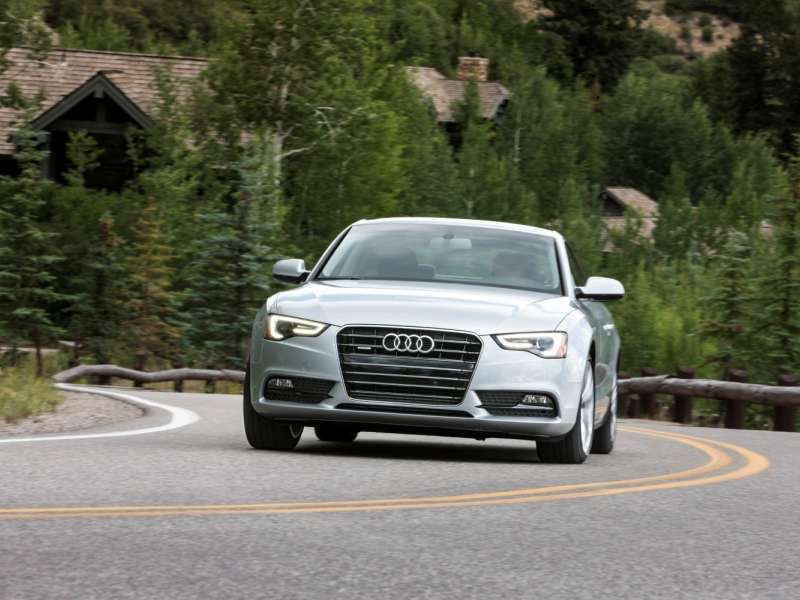 The very epitome of class, style, and elegance, the A5 also delivers one of the nicest interior treatments on the road, good performance, respectable fuel economy, and a number of different variants to satisfy the needs of just about every type of driver. And lest you forget, there is in fact a convertible version as well. Pricing starts at $40,000. 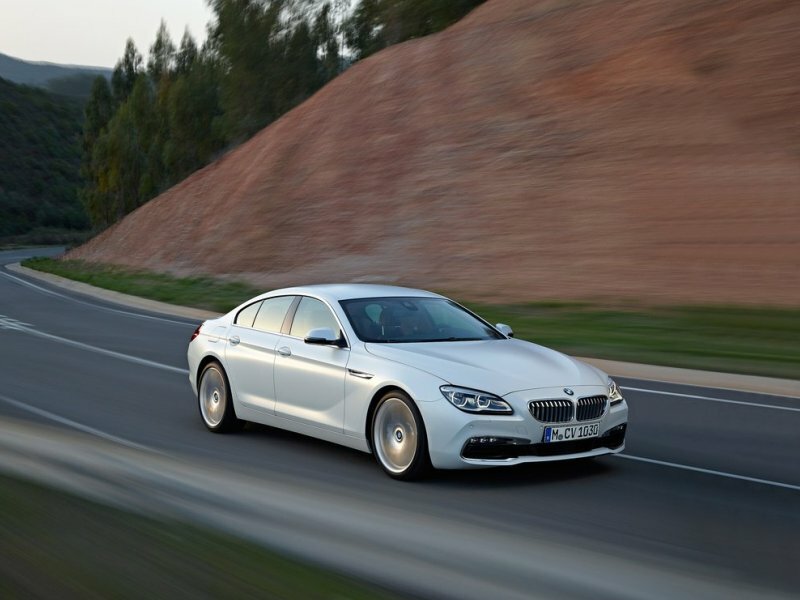 Easily one of the loveliest cars on the road today, and to our eye the best-looking BMW currently on offer (particularly the rear ¾ view), the BMW 6 Series Gran Coupe is the very essence of style. Thing is, it doesn’t just stop there. You’ll find a very generous array of standard features, leading edge electronic technologies for comfort, convenience and safety, all in addition to the fluid manner in which BMW automobiles so effortlessly go about the task of transportation. Pricing starts at $78,300. Proving style, luxury, and performance can all coexist at a price affordable to most gainfully employed individuals, Buick’s Regal is a solid performer, content rich, and tastefully attractive. 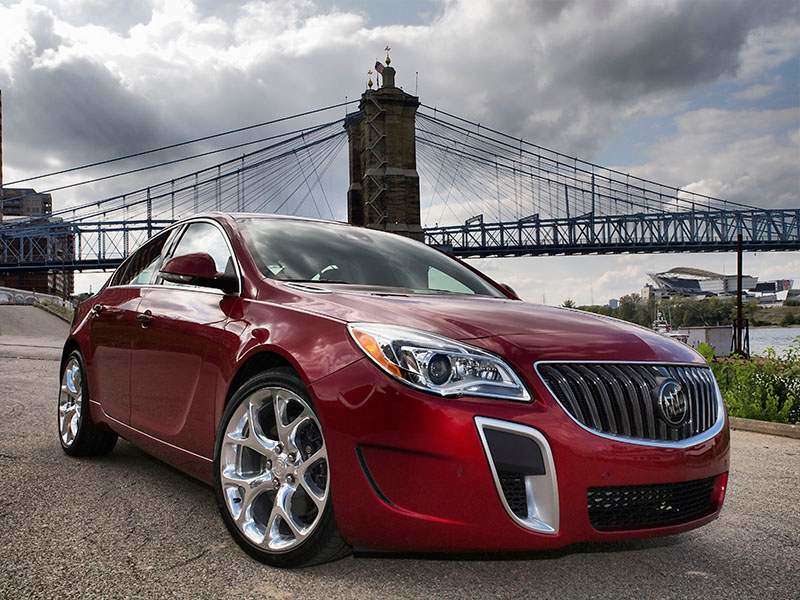 Now we know the Buick Regal will go down most every street in America with no crania swiveling in its wake. However, we submit this is a good thing. We are firmly of the belief true elegance is to be found in quiet splendor. The Regal’s beauty is most fully appreciated when attention is called to it—it doesn’t call attention to itself. Pricing starts at $29,990. Easily the most attractive example of Cadillac’s Art & Science design language, the Cadillac ELR is absolutely stunning to behold. It is also one of the most thoroughly misunderstood cars of all time. Perhaps owing to its appearance, people expect it to be fast rather than frugal. But this is the beauty of the ELR. The car is outrageously stylish, sinfully luxurious, technologically advanced, and capable of delivering 38 miles per gallon. Pricing starts at $75,000. 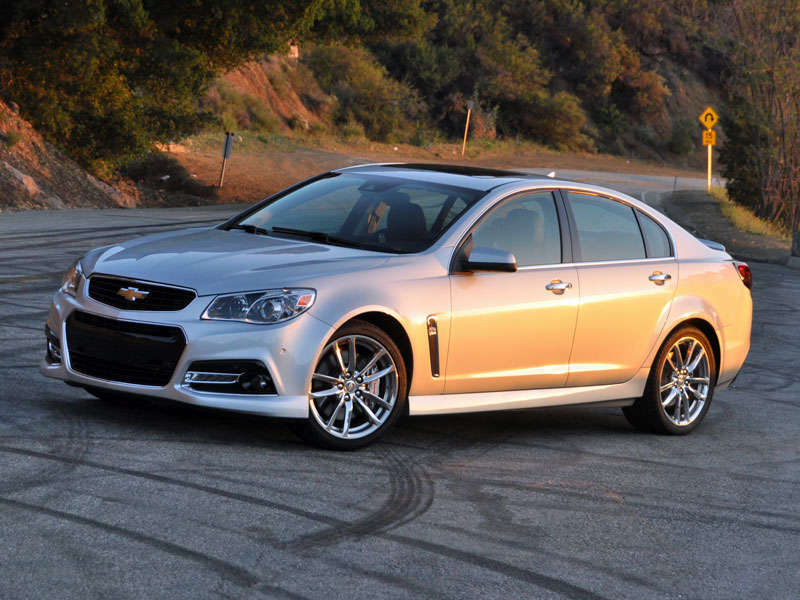 Exceptionally tasteful in appearance, rare, and a standout in its class, the Chevrolet SS is the car driving enthusiasts who need four doors have clamored for from time immemorial. Consider it, a Corvette-sourced engine good for 415 horsepower, huge Brembo brakes, a magnetorheological suspension system, an available six-speed manual transmission, rear-wheel drive, and an extensive list of contemporary comfort and convenience features; all wrapped in an unassuming—yet handsome body. Pricing starts at $45,745. The 200 is the prettiest Chrysler model to see the light of day in quite some time. There was a time when Chrysler was well known for dynamic styling, but it seems to have lost its way in recent years. With the 200, Chrysler proves the company still has an eye for style. 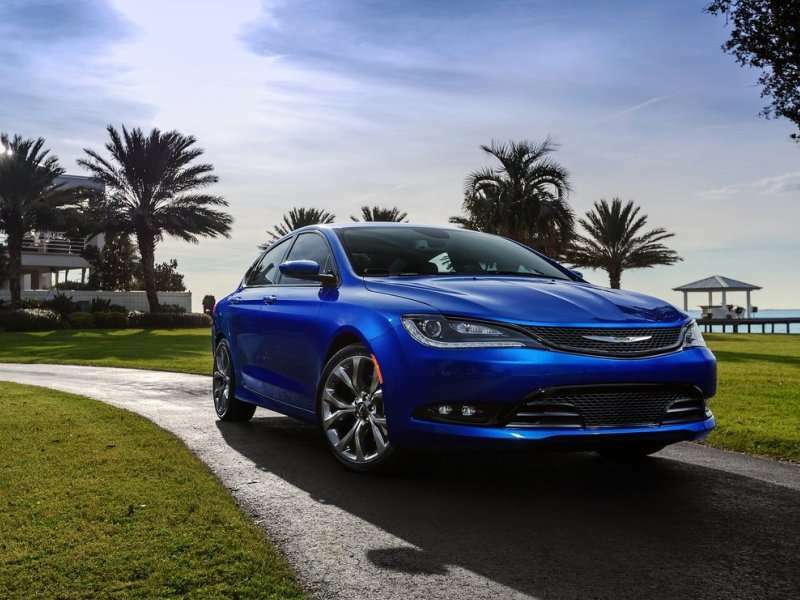 Further, the Chrysler 200 handles nicely, has a high quality interior, offers all-wheel drive, and features a strong roster of cutting-edge infotainment equipment. Pricing starts at $21,800. As we stated at the top of this piece, when it comes to style, the Italians are hard to beat. 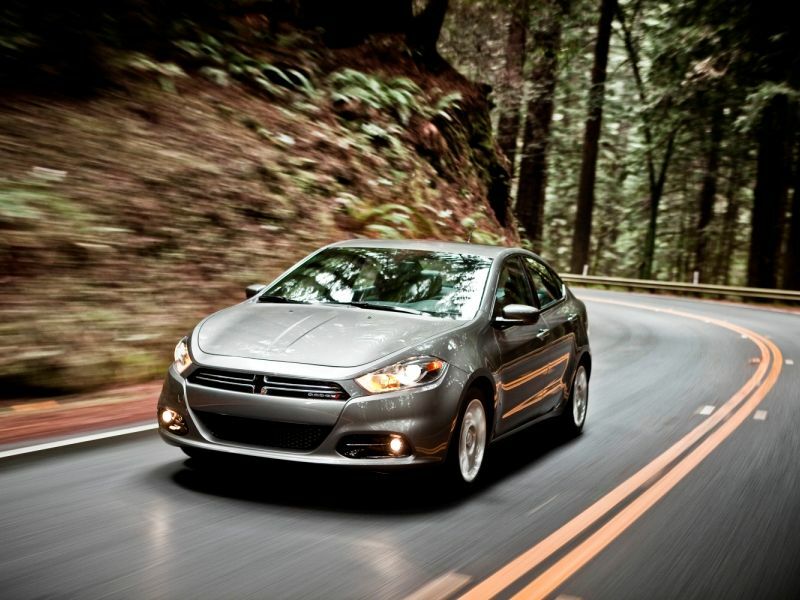 Like the Alfa Romeo Giulia upon which it is based, the Dodge Dart has crisp lines augmenting its solidly planted stance. 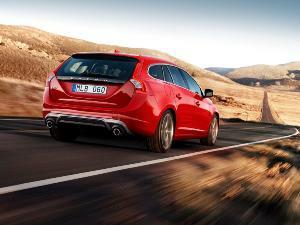 It also offers an attractively outfitted and spacious interior treatment. Crash test scores are quite good, the infotainment package boasts an accommodating interface, and the 2.4-liter engine is capable of responsive performance. Pricing starts at $16,495. Looking for something tidy for getting around the city? 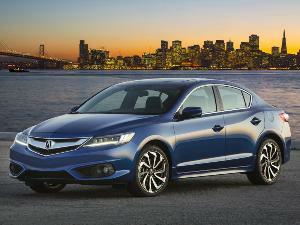 Need strong fuel economy and a price tag freeing you from worry about where you park at night? 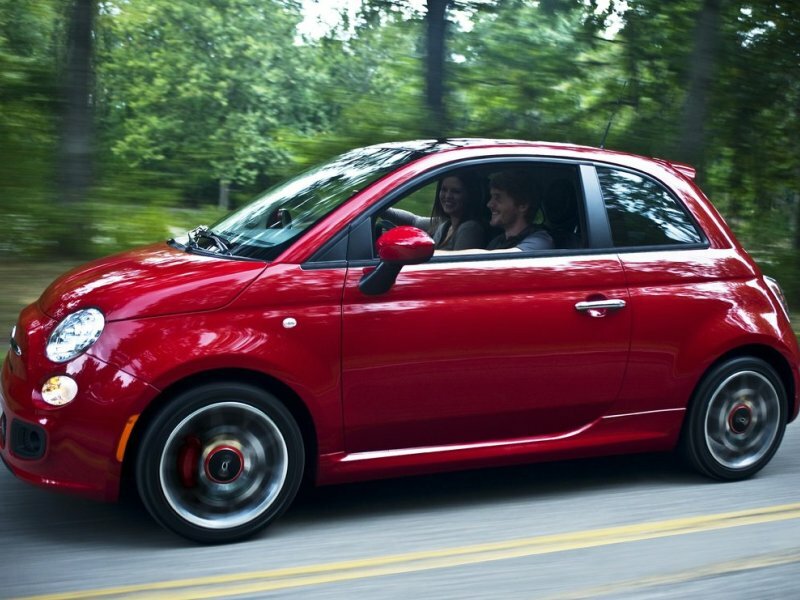 The delightful little Fiat 500 nicely fills the bill with style to boot. The 500 is offered in a broad variety of configurations; including a convertible and a riotously fun higher performing Abarth iteration. The interior provides comfort for two full-size adults and you’ll harvest 30.2 cubic feet of cargo capacity when you fold the rear seat. Pricing starts at $17,145. Nicely trimmed, with outstanding build quality and a broad array of available features, Ford’s fashionable Fiesta proves you can economize without feeling ostracized. 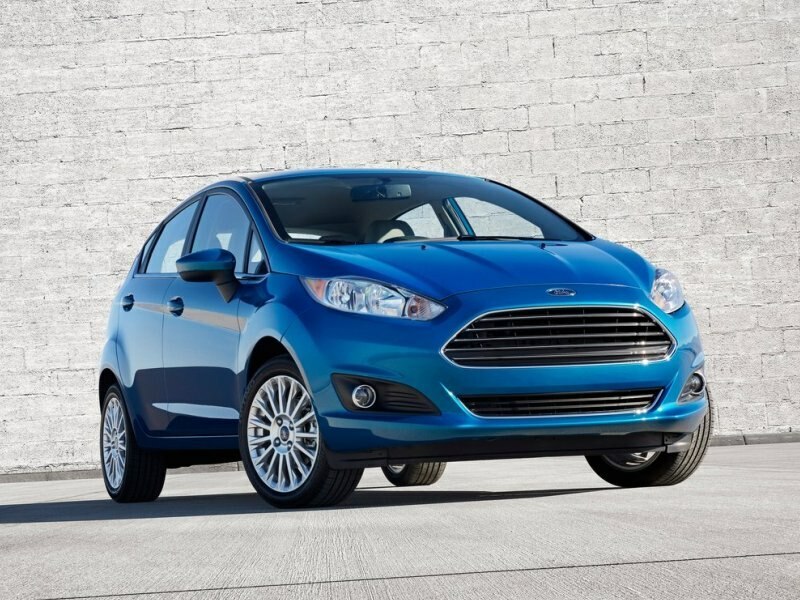 Available in both hatchback and four-door sedan body styles, versatility can also be numbered among the Fiesta’s attributes. But wait, there’s more; Ford’s engineering team also endowed the little runabout with engaging dynamics, making it one of the most fun to drive models in its class. Pricing starts at $13,965. Its good looks notwithstanding, Honda’s CR-Z is also the product of a company well known for technologically advanced, lightweight, fuel-efficient, fun to drive cars. 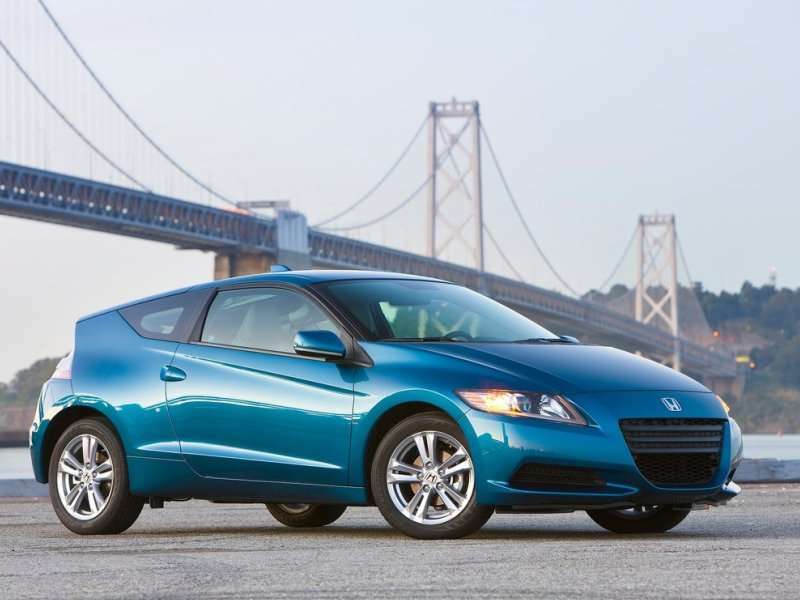 When the CR-Z was introduced back in 2011, the little Honda was the first truly sporty hybrid two-seater. A taut suspension system, quick steering, and the first six-speed manual transmission ever fitted to a hybrid automobile defined the package. BTW, it also gets 39 miles per gallon on the highway. Pricing starts at $20,145. 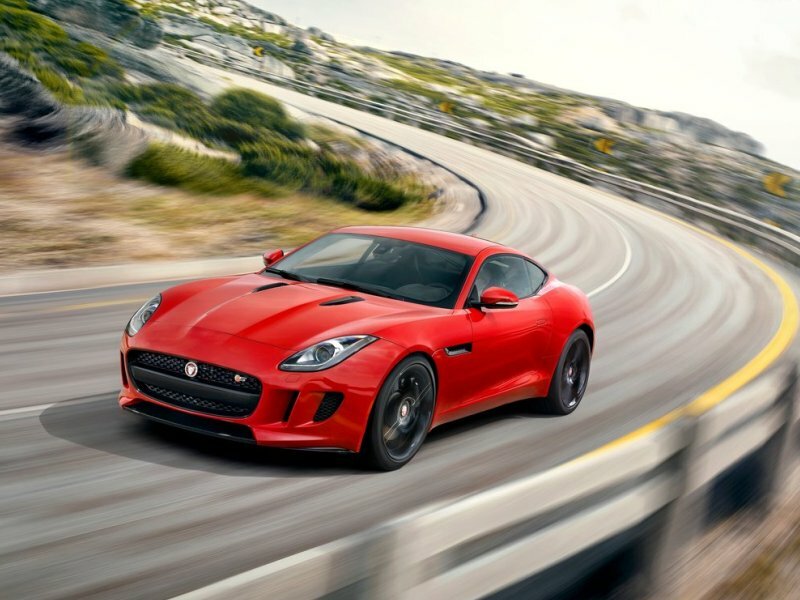 Powerfully sleek, the Jaguar F-Type looks as if it is just waiting for a chance to burst into motion. Seen in profile, the arch of the roof seemingly goes straight to the tail of the car. This further enhances that look of pent up energy, which hints at explosive acceleration, as well as tremendous roadholding capability—both of which the car offers in abundance. You’ll also find sumptuous upholstery, a wealth of luxury features, along with its unrivaled style factor. Pricing starts at $65,000. 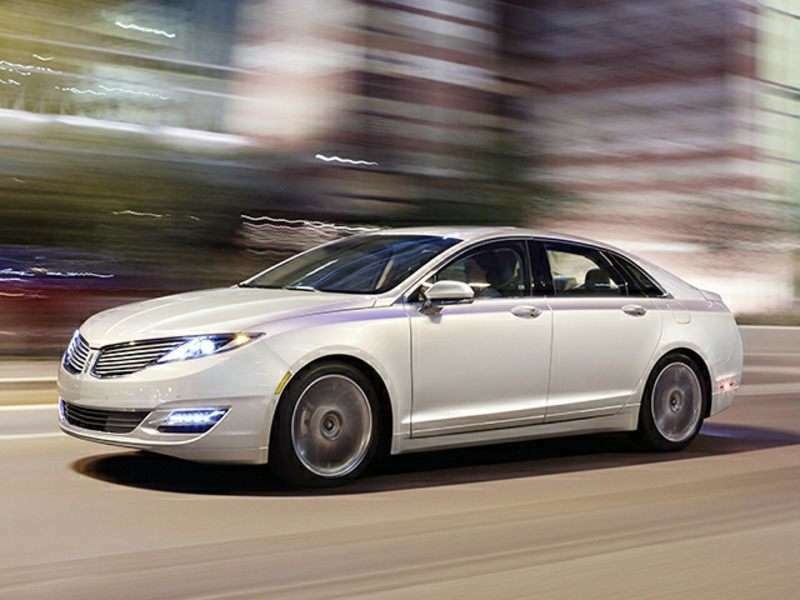 Handsome, well crafted and wonderfully tech-laden, the Lincoln MKZ Hybrid delivers outstanding fuel economy for a luxury car and loads of style for people who prefer to be socially responsible in a quiet way. What’s more, the Lincoln offers the advantage of near exclusivity. Most people don’t know what it is. If you’re the sort who wants to ride right and help keep the planet tight, the Lincoln hybrid luxury car serves quite well in that regard. Pricing starts at $35,190. 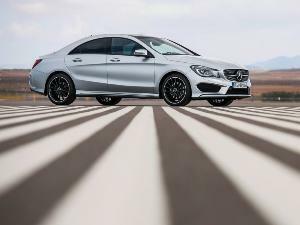 All new for the 2015 model year, the Mercedes-Benz C-Class Sedan, thanks to its new lower-priced CLA-Class sibling, has moved upmarket. 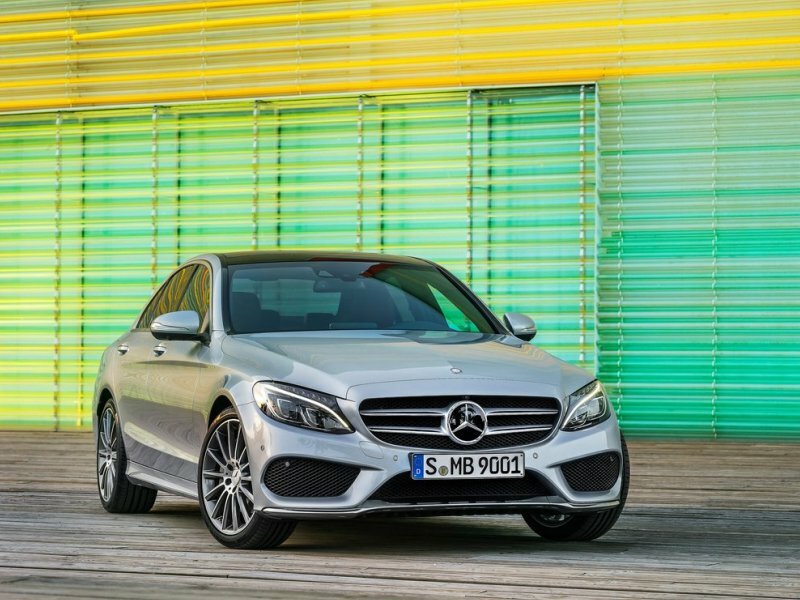 Longer, wider, lighter, and more spacious, the new C-Class is also more luxurious than the car it replaces. It performs better too. And yes, a full slate of state of the art tech features are offered as well. Pricing starts at $38,400. 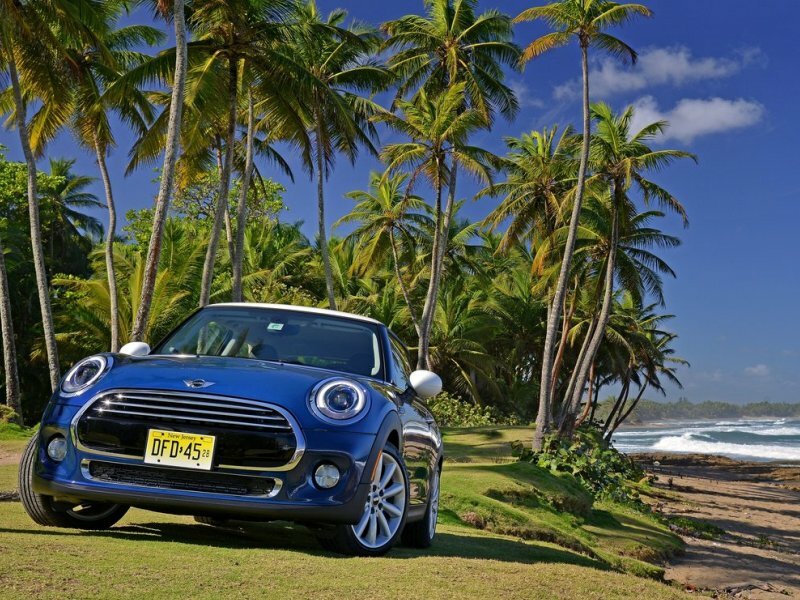 Style is the MINI Cooper’s stock in trade. Cute but masculine (in the right color combination), the Cooper Hardtop is economical but premium, a good performer with solid fuel economy numbers, and a terrific handler with a comfortable ride quality. 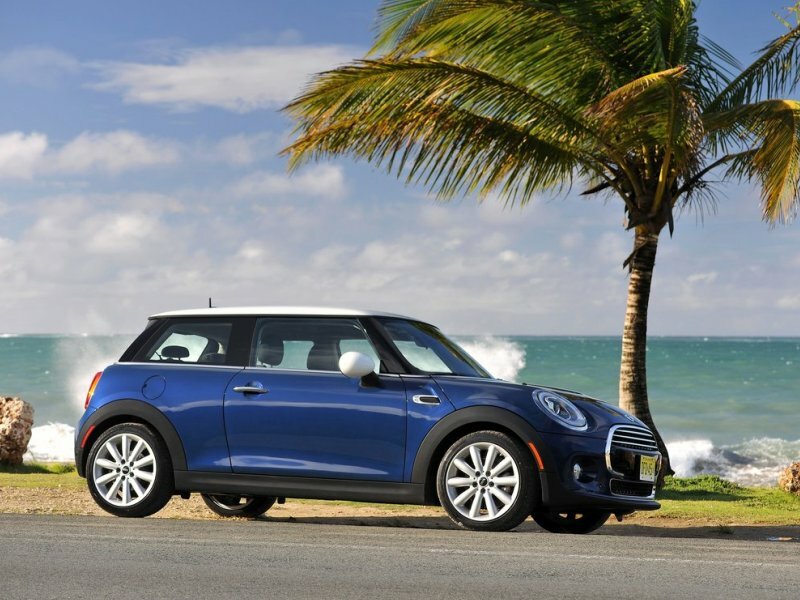 The MINI also benefits from a diminutive exterior along with a spacious interior (for two). 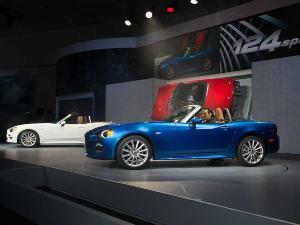 In other words, the MINI Cooper Hardtop could just well be the ideal solution for all of your motoring needs. Pricing starts at $20,700. Rear drive two-seaters with boxer engines, racing seats, mounting points for roll cages, and ceilings designed to accommodate helmeted crania were totally unexpected from either of these makers a few years ago. In addition to style, the Scion FR-S and Subaru BRZ are also wonderfully enjoyable to drive, as well as wholly affordable. Put them on a twisty stretch of asphalt and very few cars are capable of running away from them. 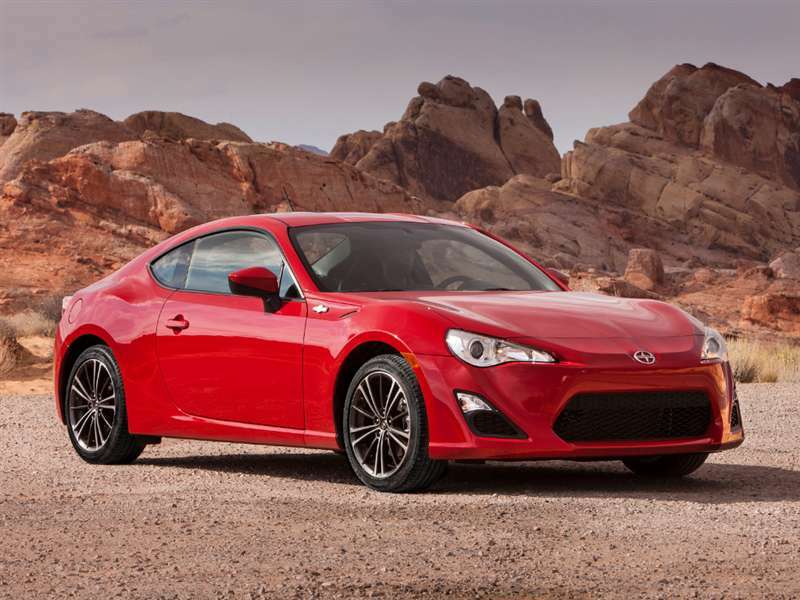 Scion FR-S starts at $25,470; Subaru BRZ starts at $25,695. Any list of stylish cars without Volkswagen’s Beetle is incomplete. 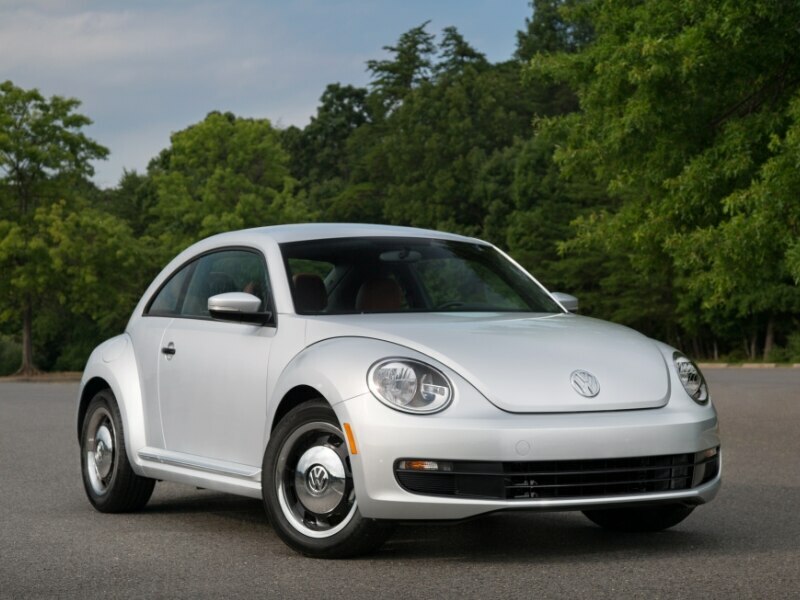 Here’s the thing though, VW redid the Beetle a few years ago in an effort to make it a bit more “manly”. While the car does indeed look more substantive than the model it replaced, does the Beetle even need to be concerned about that? In addition to its distinctive style, the VW offers good performance, great fuel economy, a solid roster of standard features, and a convertible top too. Pricing starts at $20,695.